Situated just off the Fulham Palace Road and a short walk from the River Thames, this lovely split-level property offers bright open-plan living with wooden floorboards, and double doors leading onto a private roof terrace. 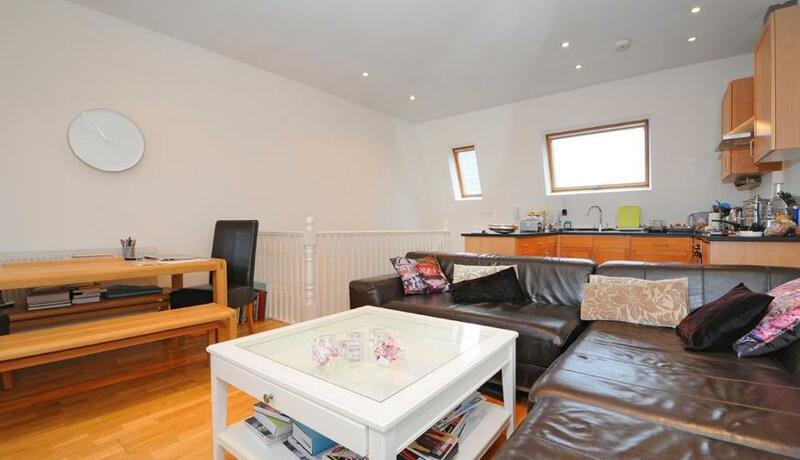 The property also features two charming double bedrooms with ample storage and a modern bathroom. 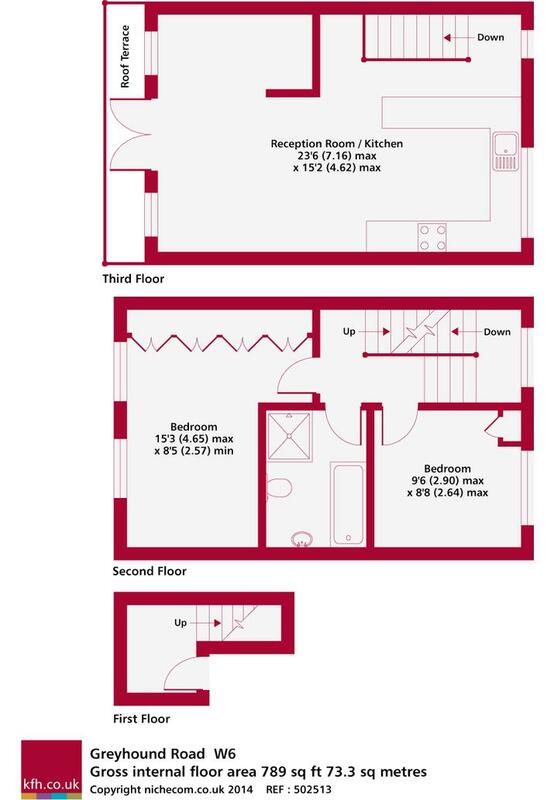 The flat is well situated for both Barons Court (District & Piccadilly lines) and Hammersmith (Piccadilly, District, Circle and Hammersmith & City lines) stations as well as an array of shopping facilities. In the other direction you have the lovely Munster Village with its lovely selection of boutique shops, cafe's & restaurants.